D&M Windows is proud to offer the Evolution range of timber alternative windows and doors. The attention to detail and authentic timber looking products perfectly sit within our product portfolio. 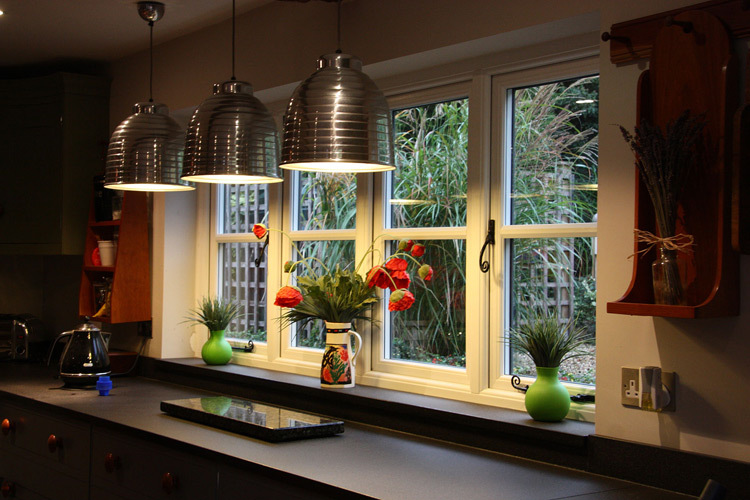 We are very careful to select only the finest windows and doors available in the country. We have been installing in Nottinghamshire, Derbyshire and Leicestershire for many years. Nottingham, Rushcliffe, Gedling, Broxtowe, Erewash, Kirkby and Sutton-in-Ashfield, Amber Valley, Mansfield, Newark, Sneinton, The Meadows, West Bridgford, St Ann’s, Mapperley, Netherfield, Sherwood, Arnold, Bestwood, Carrington, Top Valley, Rise Park, Bestwood Village, Bulwell, Old Basford, New Basford, Forest Fields, Hyson Green, Radford, Lenton, Aspley, Wollaton, Whitemoor, Bilborough, Beeston, Stapleford, Lenton Abbey, Chilwell, Trowell, Bramcote, Long Eaton, Sawley, Sandiacre, Clifton, Ruddington, Gotham, Kingston on Soar, Cotgrave, Radcliffe on Trent, Keyworth, Edwalton, Bingham, Whatton, Bottesford, Aslockton, Calverton, Lowdham, Burton Joyce, Gunthorpe, Hucknall, Ravenshead, Newstead, Kimberley, Eastwood, Nuthall, Langley Mill, Pinxton, Selston, Awsworth, Ironville, Jacksdale, Underwood, Brinsley, Watnall.